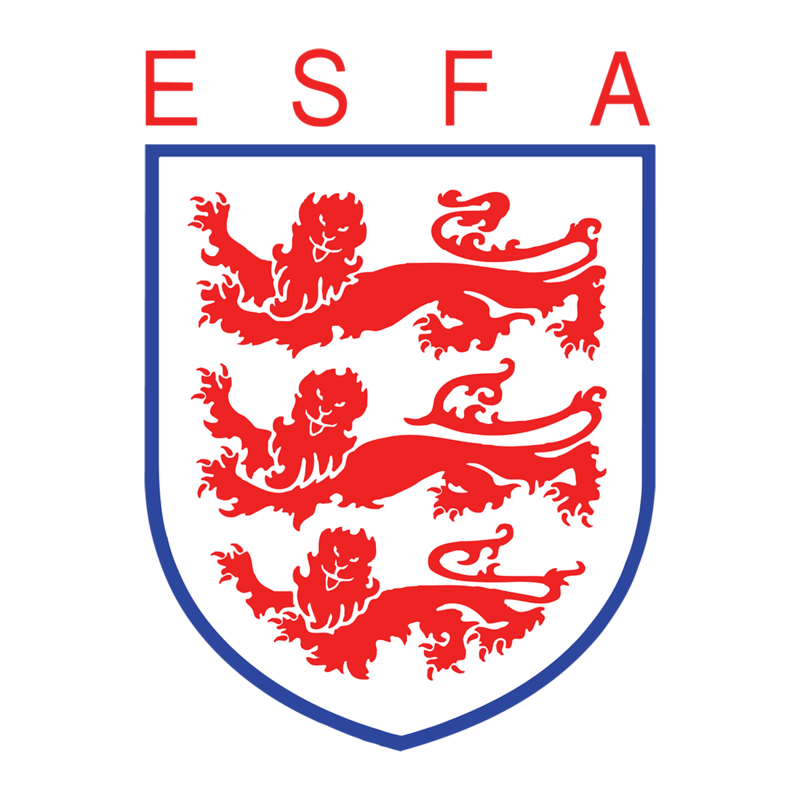 It’s #MatchReportMonday and today we have an ESFA Boys’ Under 15 PlayStation Elite Schools’ Cup game between Ravens Wood School (Bromley) and Forest School (Horsham). This match tied in with second PlayStations Schools’ Cup Tie of the Round event where Premier League and Crystal Palace star football Wilfried Zaha made a special guest appearance to Ravens Wood School – read all about Zaha’s trip HERE! Another fantastic @PSSchoolsCup Tie of the Round brilliantly hosted by @rw_school! Once the Q&A with Wilfried Zaha had finished everyone made their way to the 3G pitch where Zaha was introduced to both team’s players, taking pictures and wishing them both the best of luck. Then it was time for kick off, Ravens Wood School in blue kicking left to right and Forest School in red kick right to left. Forest School came flying out the blocks with the number 8 centre midfielder Josh dictating the play, the opening goal came from Josh picking the ball up at the edge of the Ravens Woods box, then squaring it to Toby Shepard who, with one touch to set and the next to shoot, rifled the ball home for a 0-1 Forest School lead. Forest School and Toby Shepard were not finished there either – when a corner was floated up to the back post and with a Forest player climbing the highest, he looped the ball back to where it came from with a fantastically timed jump and header to double the forest lead 0-2. Forest School 0-2 up in the first ten minutes it looked as if they were going to run away with the match, however that was not the case because as Ravens Wood School grew evermore into the game, they began to take control of the play. The chances then came for Ravens Wood, a free header and cut back shots but the ball just would not find the back of the net. Not until just before the first half break, Elliott West drove into the box and slotted the ball past the onrushing keeper to make it 1-2 at half-time. After the break the pattern of play remained the same with Ravens Wood controlling the possession and pushing for the equaliser, while Forest School sat back protecting their lead. Despite Ravens Wood dominating the ball, they were struggling to make any clear-cut chances. As the game headed into the last 10 minutes of regulation time with the situation remaining the same, with Ravens Wood needing an equaliser, midfielder General Jack smashed a header in to take the game to extra time. The extra time period kicked off but the game had a different feel to it now, Ravens Wood put a lot into the first 90 minutes and Forest looked the fresher team. Forest School found a second wind, gaining better control of the ball and countering well, they worked it down the wing, cut the ball back to penalty spot where Alfie Godard was waiting, who smashed the ball in the net! Forest continued to show their earlier resilience in defending and managed to see the game out to a 2-3 win. Well done to both teams on their fantastic match! Forest School (Horsham) will now progress to round 3 of the competition where they will face Glenthorne High School.